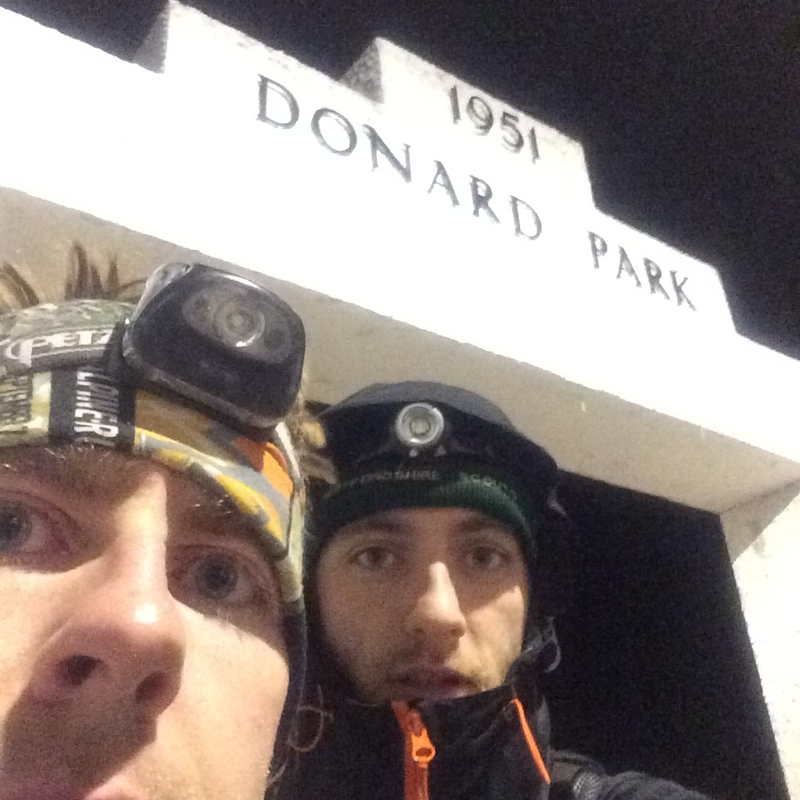 At 1am on Saturday 30th April John Ryan Preston and Alex McVey set off from the arch in Donard Park to attempt the Denis Rankin Round. Alex pulled out during the round due to injury, but John carried on, with Alex dropping back to carry out a supporting role. John met with Aaron Shimmons & Stuart Maxwell of BARF during section 4, before then meeting Alex at Spelga dam. Good weather apart from the hail storms! 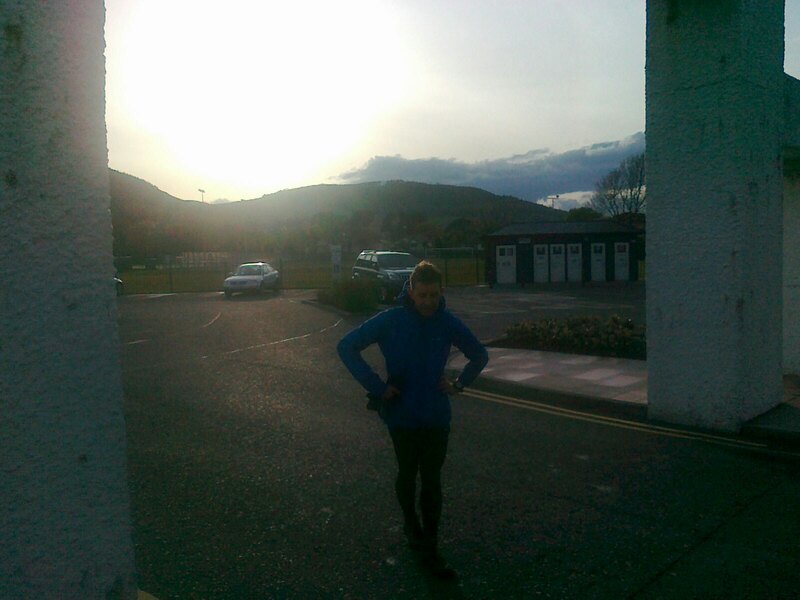 John continued on from Spelga after a short break and finished the round in a new record time of 18:25:03. Congratulations on a successful record round. This round has been ratified by the Denis Rankin Round committee. 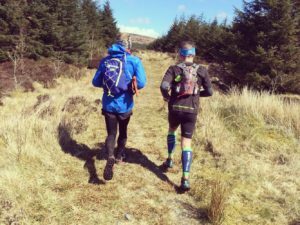 This entry was posted in Blog and tagged denis rankin, denis rankin round, donard park, fell running, mourne mountains, mournes by admin. Bookmark the permalink.